When people hear the title of CEO, those three letters that command respect, they tend to imagine a relentless titan on a quest for business greatness. What comes to mind is the fiery personality of a visionary like Steve Jobs, or the competitive drive of a leader like Strive Masiyiwa. Since taking over as Netone CEO in April 2018, Mr Lazarus Muchenje brought to an end the long search for a substantive CEO at the state owned entity following the departure of former CEO Mr Reward Kangai. Since his appointment the state owned operator has returned to profitability posting it first profits in years, just one month after the appointment of Muchenje. NetOne incurred a loss of $57.8 million for the year ended 31 December 2017 primarily as a result of foreign exchange losses, as well as penalties and fines levied for statutory obligations relating to previous years. In 2011 NetOne losses stood at $7 727 000 and have been narrowed to $2 736 000 in 2016. 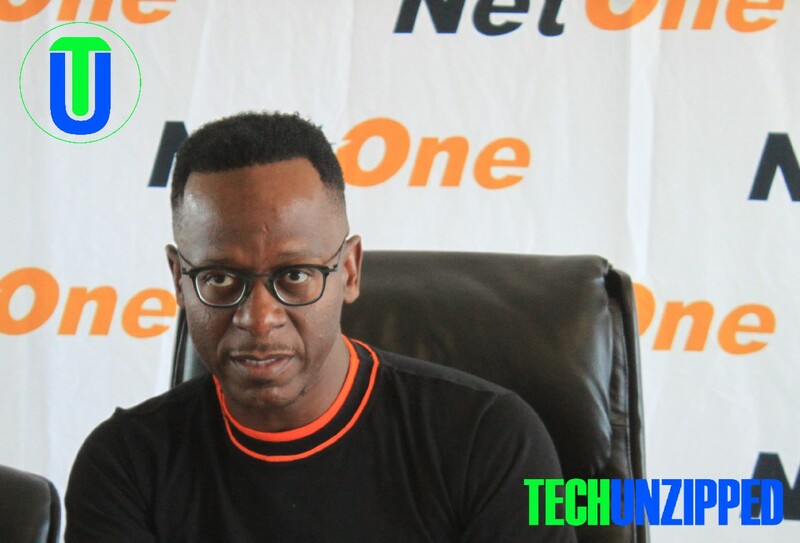 With the under the leadership of Muchenje, NetOne swung to profitability in the eight months to August 31, 2018, as profit rose 105 percent to $1,3 million from a loss of $26 million in the prior comparable period. Muchenje also had daily meetings with the top Netone top executives which helped in consistent transparency and balanced in communication with the team. They effectively translated their view of business potential and challenges, as well as expectations for action using succinct, direct and readily understandable language in doses that are easily digestible. He devoted his time to their connections. One of the greatest traits Muchenje had was the ability to read people and adapt management styles accordingly. Not everyone has the same learning style and he was able to adapt to the needs of his employees. 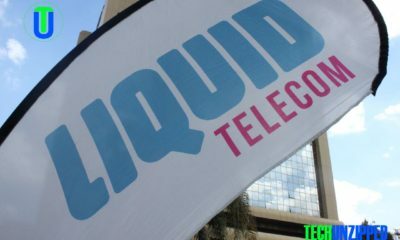 He increased business working hours in NetOne shops, hence customers were able to be served during weekend. NetOne was the only networking doing this in Zimbabwe. Mr Muchenje introduced business process automation (BPA) technology to Netone. BPA is the technology-enabled automation of activities or services that accomplish a specific function or workflow. Business processes can be determined for many different segments of company activities, including sales, management, operations, supply chain, human resources and information technology. The goal for introducing BPA was not only to automate business processes, but to simplify and improve business workflows as well. Automated business processes allowed managers to manage collectively to improve Netone’s overall workflow in terms of achieving greater efficiency, adapting to changing business needs, reducing human error and clarifying job roles and responsibilities. With the few months he was at NetOne, Muchenje was able to open up the social platform at Netone. The state owned operator was able to increase sponsorship for football teams from 3 to 6 teams. Muchenje was a connector, he was able to walk around and connect on multiple levels with Netone workers. He know that at the apex of the intelligence hierarchy is not the lone genius, but rather the leader who knows the importance of bringing out the smarts and capabilities in everyone around them. Lazarus was able to decentralize Netone administration. Administrative decentralization seeked to redistribute authority, responsibility and financial resources for providing services among different levels of Netone. It is the transfer of responsibility for the planning, financing and management of certain regions functions from the HQ. Financial responsibility is a core component of decentralization and Muchenje was able to do that for NetOne.